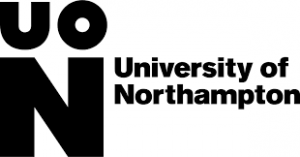 University of Northampton is established in 1924 as Northampton Technical College. The University is one of the newest in the UK. Despite this, it is a leader in social impact, empowering students and graduates to add value in society. The University is the first in UK to be named as a Changemaker Campus in 2012. The University is ranked 111th in the UK by the Guardian University League Tables 2019. The University was awarded the Teaching Excellence Framework Gold Award in 2018. Other awards won by the University include the Social Enterprise Gold Mark and the Midlands Business Awards Most Enterprising University of the Year.